Bubble Wrap provides more protection to your Breakables and Valuables. Excellent of for wrapping chinaware, crystals, antiques, glasses, electronics and many more. Depending on the fragility of the item and if you are shipping overseas, you can wrap several times around to provide maximum protection. 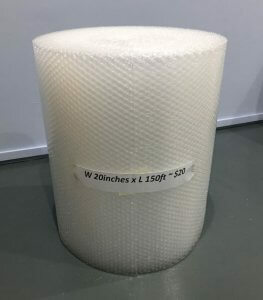 For what purpose air bubble wrap is usually used? The void function of air bubble wraps protects glasses, jewelry and other fragile items from breakage. 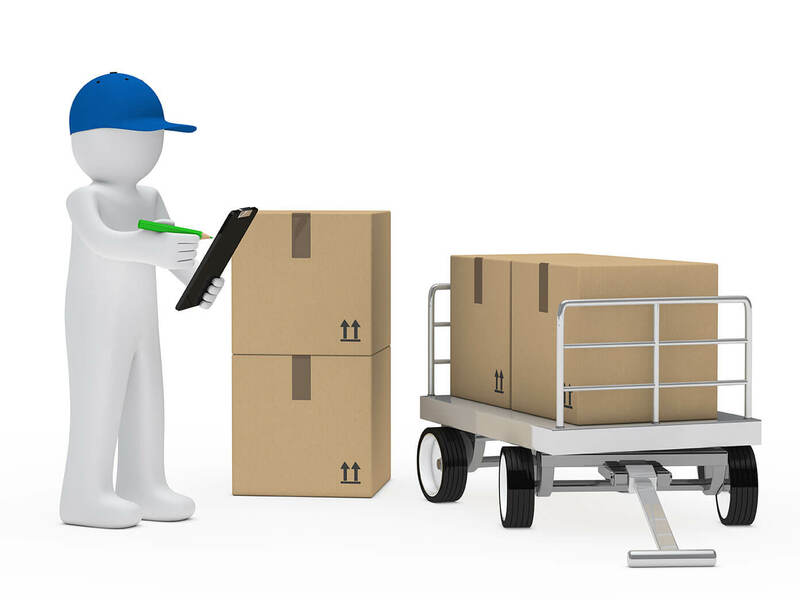 During transportation, fragile items are at more risk of breaking due to bumps on road. Wrapping bubble wrap around those items offers great protection during shipping. Air bubble wraps also protect sensitive items such as smartphones, cameras, CDs, DVDs, laptops, headphones, antiques and other valuables from cuts and scratches. Wrap them around to avoid accidental wear and tear of your sensitive belongings. 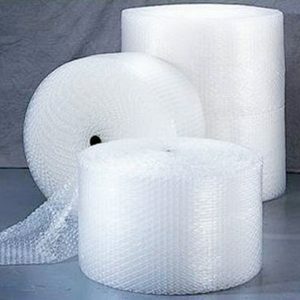 During moving or shipping, air bubble wraps prevent the collision between different items being transported. This ensures that you or customer receives the item in its original condition without any damage. You can carry these lightweight air bubble wraps for camping as well. Just lay down a sheet of bubble wrap inside your tent to create a comfortable and safe mattress that protects you from ground’s moisture, tiny creatures, and stones underneath. Insulating perishable groceries with bubble wrap during transit keeps them cool and prevents spoilage. Have your shoes got flattened by the weight of your closet? Simply stuff your shoes with some bubble wraps to regain their original shape.